Apply the ease, speed, and accuracy of a red dot sighting system to your favorite shotgun with this unique mounting system. The SpeedBead mounts a FastFire optic between the stock and receiver of the shotgun. 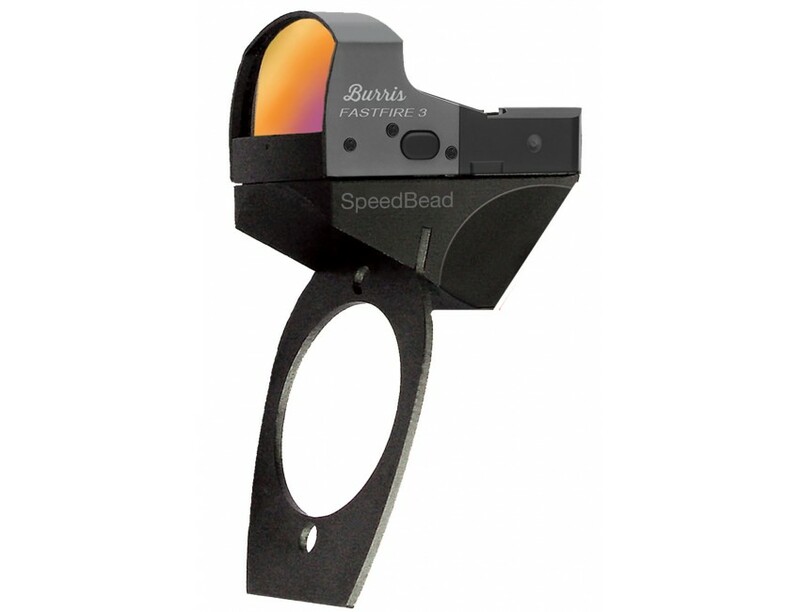 With the SpeedBead System, both the target and the red dot remain in focus. Line of sight will fall naturally just above the vented rib, allowing for accurate and instinctive aiming. At 1x magnification, it s designed for both-eyes-open shooting. That s ideal for shooting clays and hunting waterfowl, upland birds, and turkeys. This model fits the Benelli M2 12 gauge.